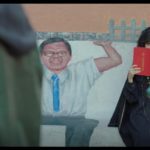 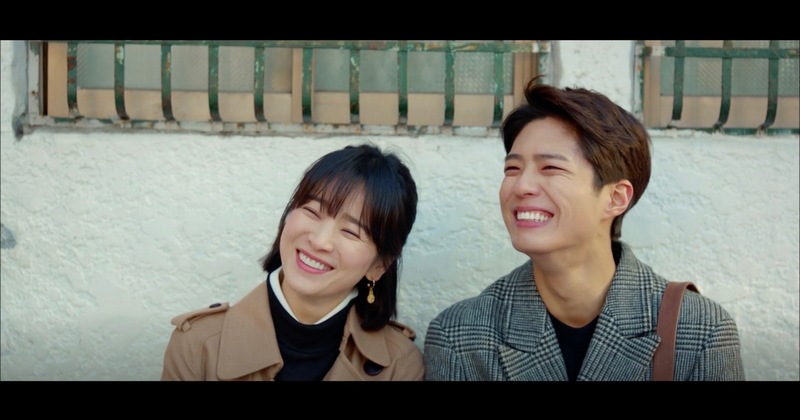 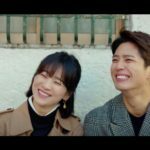 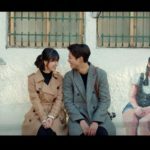 Kim Jin-hyeok (Park Bo-gum) and Cha Soo-hyun (Song Hye-kyo) sit down in front of this house and try to imitate the father-child mural on their reunion date in final episode 16 of Encounter/Boyfriend (남자친구) (tvN, 2018-19). 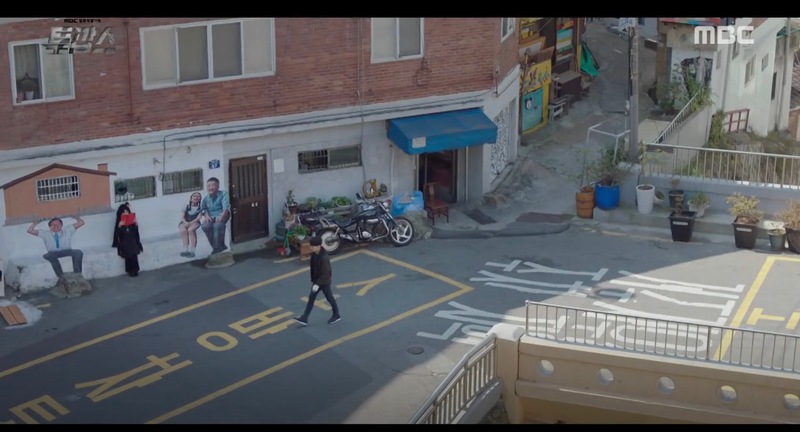 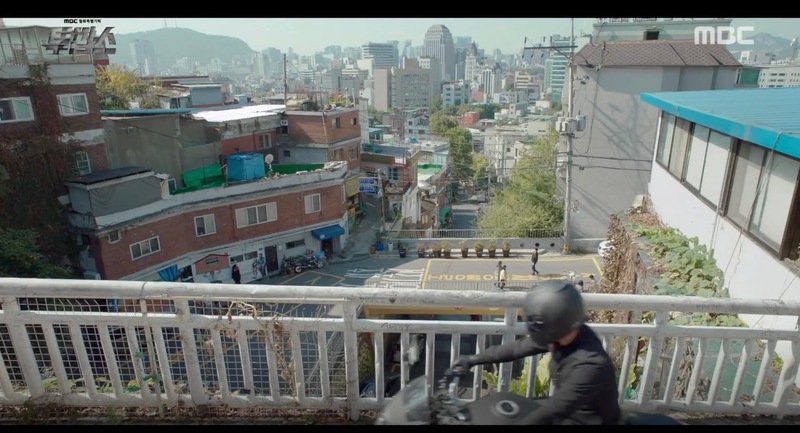 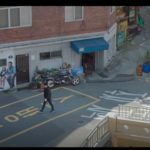 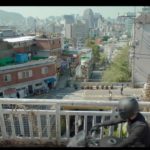 It’s in front of this house that Cha Dong-Tak (Cho Jung-Seok) meets a fortune-teller and follows her to hear about his future in episode 1 of Two Cops (투깝스) (MBC, 2017-18). 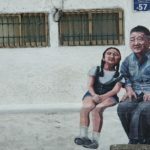 This house is located in the Ihwa Mural Village [이화 벽화마을], which is itself part of Seoul’s neighborhood Ihwa [Ihwa-dong/이화동] in the Jongno district [Jongno-gu/종로구].